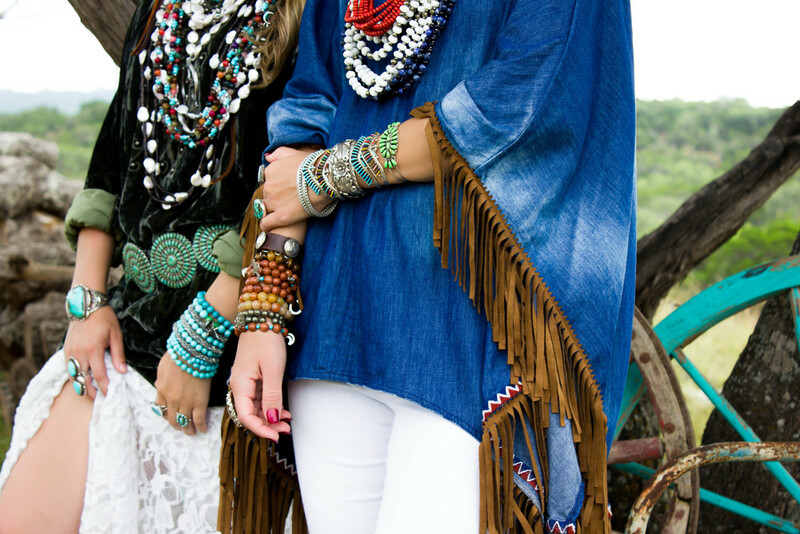 CCC paired up once again with Double D Ranchwear clothing to create this stunning shoot to showcase the new collections for Spring 2015! 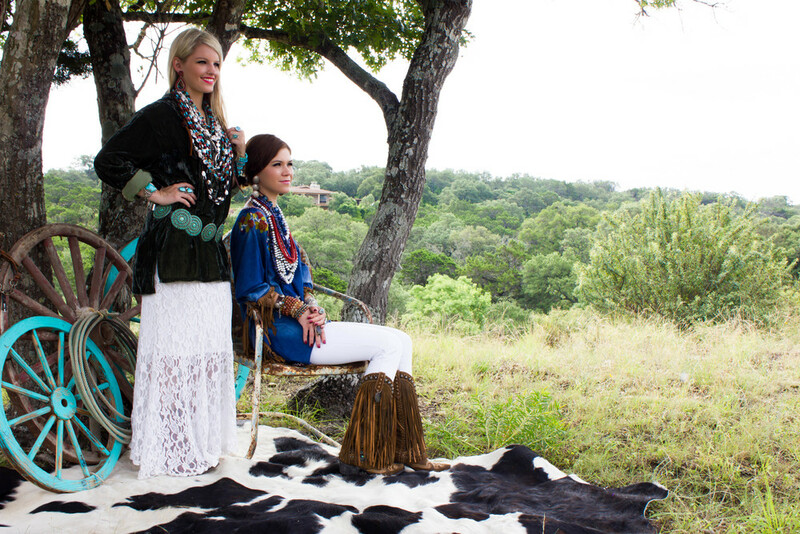 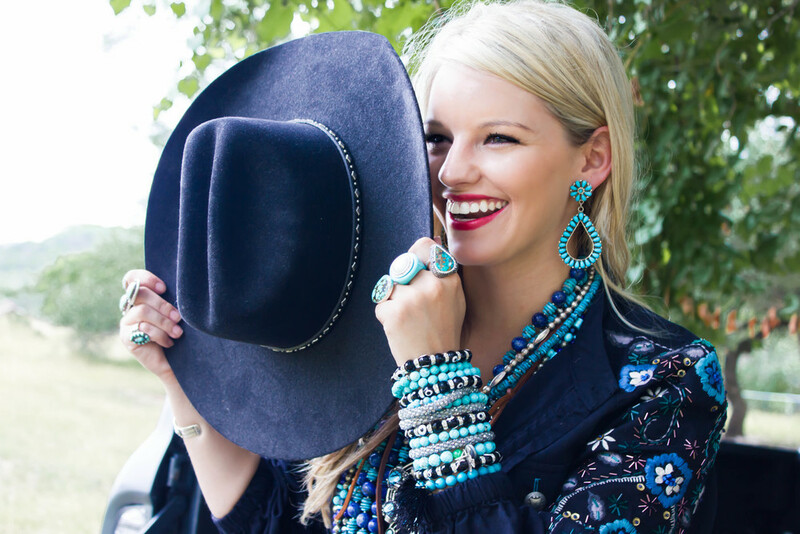 For this super fun shoot, we decked our CCC cuties in Double D Ranchwear to showcase our new CCC jewelry. 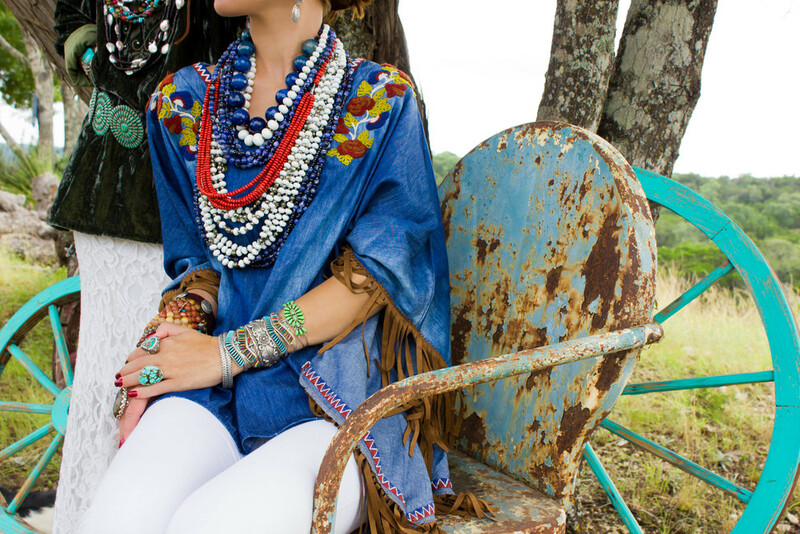 Check it out below and feel free to browse the new collections here!